Google has just rolled out a new security update for both the Nexus 4 and Galaxy Nexus several days ago. 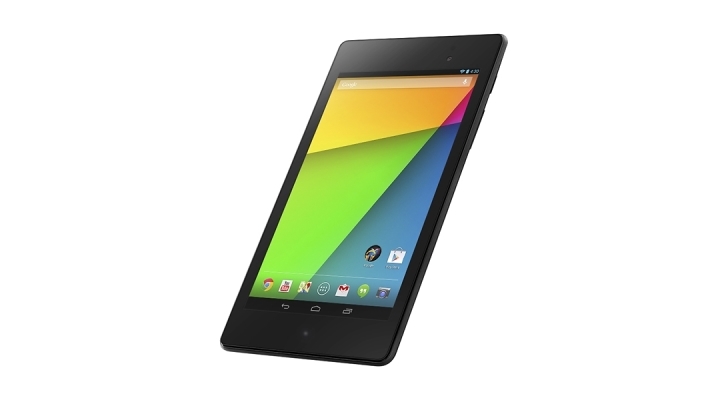 Today, we understand that Google has also begin rolling out a new update to the Nexus 7 (2013) which apparently fixes the multi-touch issues as well as the GPS bug that accompany the tablet from start. This new update will come with build number JSS15Q, and the Nexus 7 (2013) will still remain at Android 4.3. Apart from these fixes, this update will not bring any other changes to the tablet. If you’ve yet to receive the update, you can head to Settings > About tablet > System updates to manually check for any new update. Whether you do so or not, the update will still be pushed out over-the-air to the Nexus 7 (2013) in the next few days or weeks.